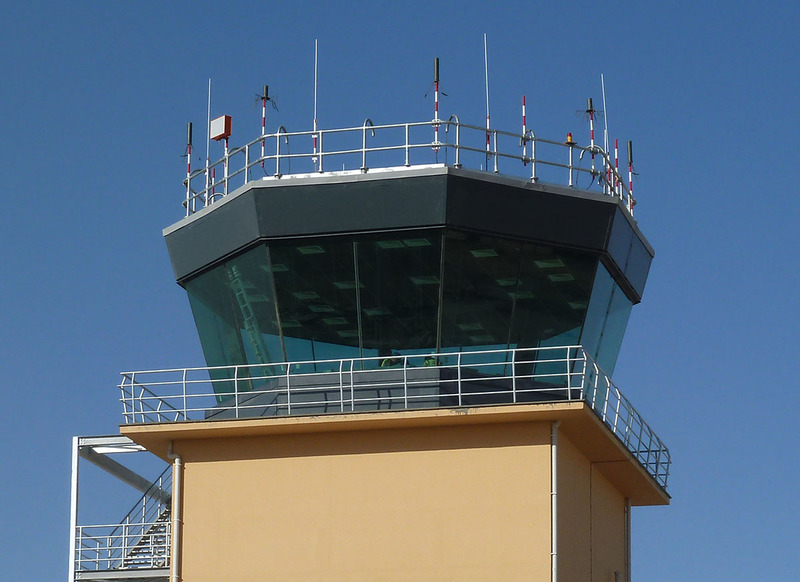 Having successfully delivered the Visual Control Room for RAF Coningsby and attained the stringent specification requirements set, the UK MOD directly approached Tex ATC to work collaboratively with the Corp of Royal Engineers in the delivery of an ambitious and challenging project to construct a New Air Traffic Control Tower at Camp Bastion, Afghanistan. The completed VCR, Camp Bastion, Afghanistan. Camp Bastion Visual Control Room was an urgent operational requirement project during the height of the Afghanistan conflict. Tex ATC were able to turn a client requirement received in July 2010 into a design, installation and commissioning in December 2010. The VCR selected was a military approved variant of the Tex MV8 series, comprising a 4 column portal steel framework and cantilevered roof structure extending Operators a 180 degree, uninterrupted Field of View through Maxi-View Heated laminated glass. View from the VCR, Camp Bastion, Afghanistan. The entire VCR was designed to be transported via Hercules C-130 and support the project logistical constraints. Tex ATC personnel were deployed in to Theatre with Military Engineers and lived in field conditions throughout. 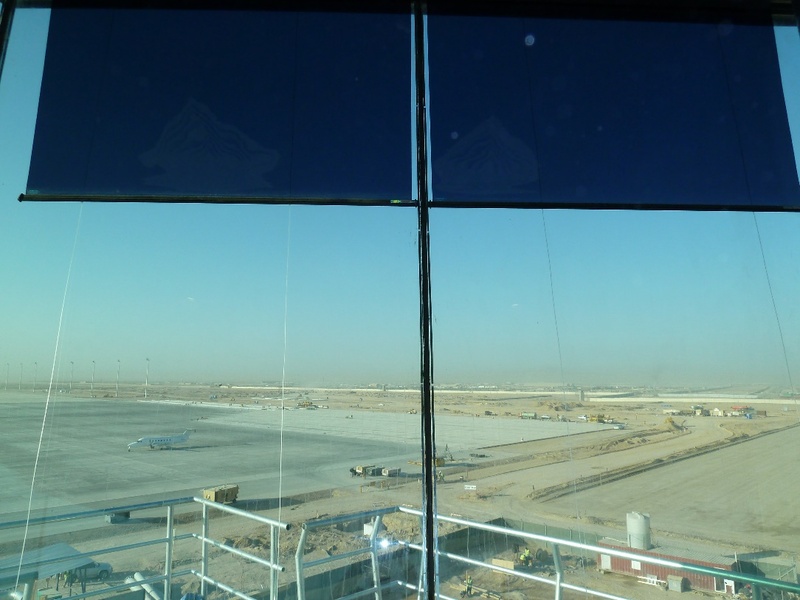 Upon completion, Camp Bastion officially became the fifth busiest UK operated Airport handling 12,000 movements per month. 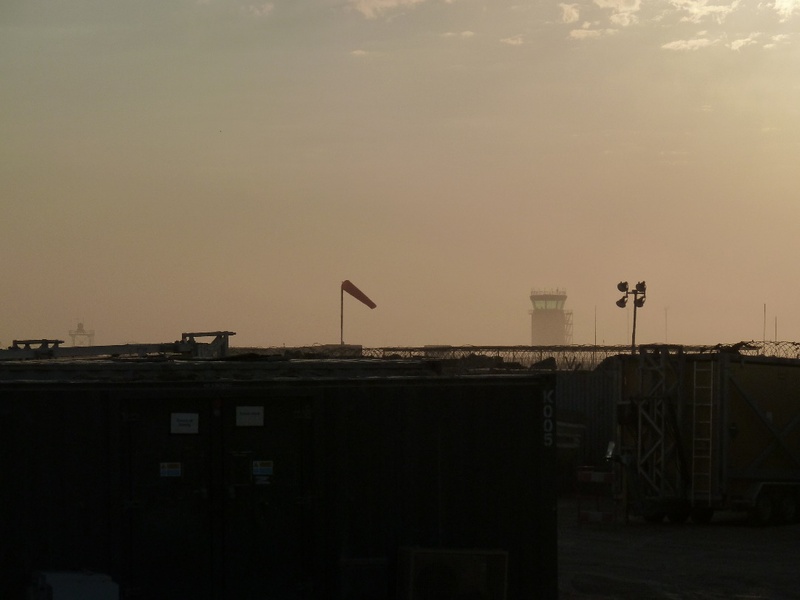 Sun sets on Camp Bastion, Afghanistan.